Life with an inherited disease sometimes brings unexpected twists and turns. 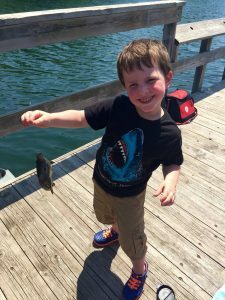 Five-year-old Gus Erickson has navigated the gyrations with the help of Mayo Clinic’s Neurofibromatosis Clinic. Neurofibromatosis (NF) is a genetic disorder that causes tumors to form on nerve tissue. Those tumors can develop anywhere in the nervous system, including the brain, spinal cord and on skin. Gus is one of some 3,000 neurofibromatosis patients from around the world treated at Mayo, which specializes in care for all three types of NF: NF1, NF2 and Schwannomatosis. 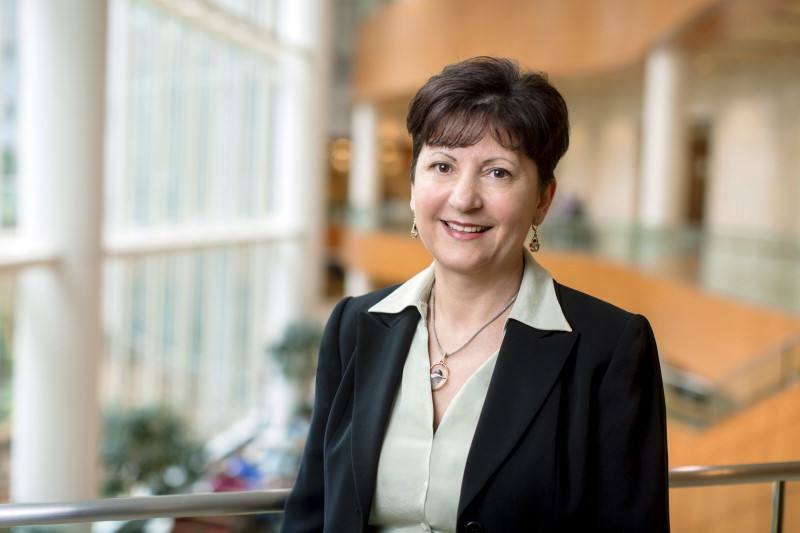 “Mayo Clinic offers a comprehensive, multidisciplinary approach to treating NF patients. We serve as the entry point to care. We have access to all needed specialties like ophthalmology, orthopedics, dermatology, neurology and psychology that can address complications of the disease,” says Dusica Babovic, M.D., of the Department of Clinical Genomics, who heads Mayo Clinic’s Neurofibromatosis Clinic. Gus Erickson, like many boys his age, has a passion for superheroes. Gus’ own superhero-like courage and strength provide the inspiration his family needed to endure his medical challenges. As a baby, Gus was diagnosed with NF1, the most common type of neurofibromatosis. NF1 can produce tumors, brown spots and freckling, even in areas not exposed to the sun. When he was three, Gus started growing fast and not gaining weight. Magnetic resonance imaging revealed a racquetball-sized tumor on the pituitary gland in his brain – a complication of this disease. Six days later, Gregg and Becky Erickson handed their little boy over to Mayo’s neurosurgery team. His mom and dad had great trust and hope in Mayo’s surgeon but, like any parents would be, they were terrified. “It was the hardest thing we ever did. It was the longest day we’ve ever lived. We didn’t know what kind of brain damage Gus might be left with or if we’d even get our baby back at all. And we steeled ourselves for the worst,” says Becky Erickson, Gus’ mother. His journey to wellness faced another hurdle. Just days after his surgery, his parents noticed a buildup of fluid that was causing a swelling in his head. This required another risky procedure: a spinal tap to drain the fluid. If that didn’t work, Gus would require another surgery to place a permanent shunt in his brain. Mayo’s Neurofibromatosis Clinic is also the medical base for overseeing NF type 2, which impacts one in up to 40,000 individuals whose disorder may produce head and spinal tumors. It also offers specialized multidisciplinary care for the third NF type, which is known as Schwannomatosis, the adult onset version of NF. The Neurofibromatosis Network awarded Gus the 2017 NF Champion award for all his courage and optimism in coping with NF. His father, Gregg, founded the North Central Chapter of the NF Network in October 2016, representing Minnesota and Wisconsin, in efforts to lobby for federal research funding to advance treatment of NF. Learn more about precision medicine, including genetic diseases, and how that can be applied to improve diagnosis and treatment for many conditions at Individualizing Medicine 2017: Advancing Care Through Genomics.